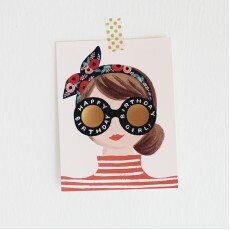 Home » Brand » Rifle Paper Co.
Anna Bond, the creative director, illustrator, designer, and co-owner of Rifle Paper Co., jumped into the world of paper goods in 2009 with a vision to create playful, vintage-inspired products. 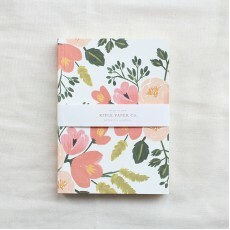 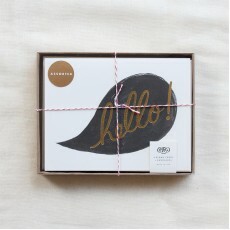 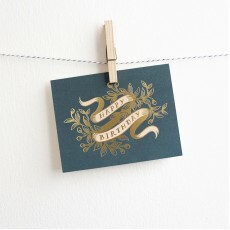 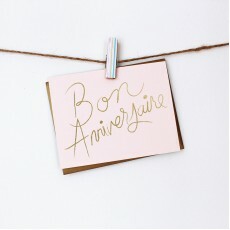 Rifle Paper Co greeting cards, paper and iPhone accessories are made by a small team in a boutique studio. 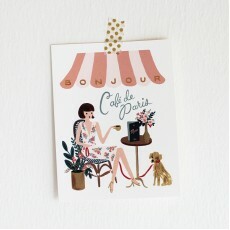 The Florida-based company was created by Anna Bond, a designer with an incredible talent for nostalgic-yet-timeless design. 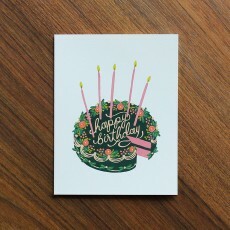 Her original illustrations bring whimsy to cards and letters. 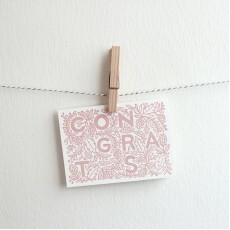 The cards and envelopes have a tactile beauty and a hand-drawn aesthetic. 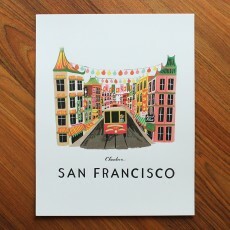 All products are printed in the USA using environmentally friendly papers and printing methods, and are assembled by hand.